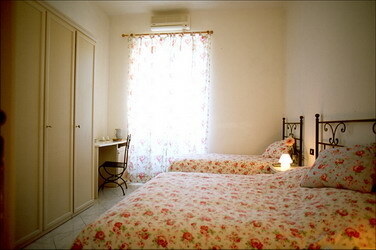 Rooms in Levanto “Le Conchiglie”, is situated in the heart of Levanto, right between the promenade and the main road where shops, restaurants and banks are located. 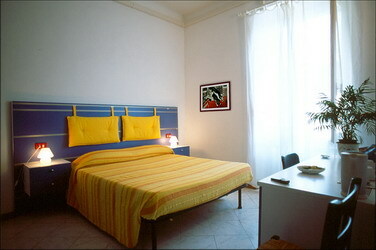 Levanto lies in the midst of one the most beautiful holiday-destinations of Italy. In our immediate neighborhood are the Cinqueterre with the five villages Monterosso, Vernazza, Corniglia, Manarola and Riomaggiore and the well-known bathing resort Bonassola. Cinqueterre The Cinqueterre are probably the most famous and most popular hiking destination in Italy. You can hike on historic paths through vineyards, olive grooves with a spectacular view of the Mediterranean Sea. The very heart of our B&B, a bombonnière suite (no kitchen) with double bedroom (eventually plus a spare bed on request), lounge and bathroom. 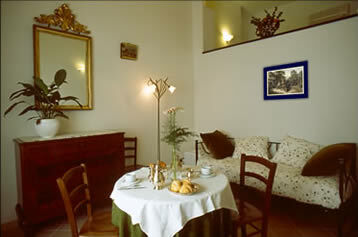 Furnished with a pot-pourri of antique and modern pieces, soft cushions, mirrors, applique lamps. A modern and functional room, sunny and spacious, furnished with a double bed with boiserie, a bunk bed, a wardrobe, a writing desk and a couple of chairs. The bathroom has a double shower. 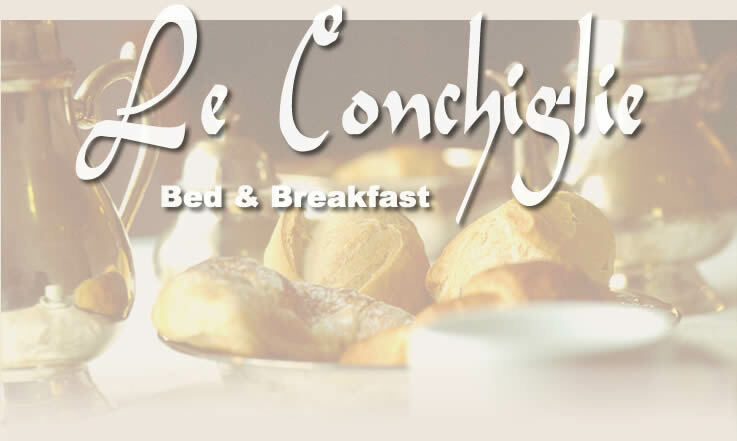 A romantic suitable place in light green tones, with Provençal furniture and bed in wrought iron, is waiting to offer you the most pleasant stay. 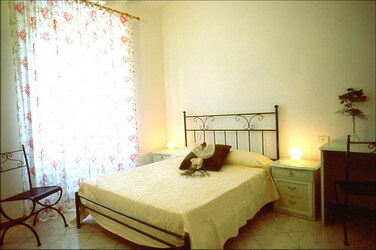 Flowery print curtains and bedcovers to welcome you in this “bouquet” room, very quiet, with a double bed and a single bed, bathroom with double shower, two windows. "In Levanto, doorway to the Five Lands, only a few steps from the beach"